Combine and Convert Word documents to multiple formats as well as Generate Reports from various sources within SharePoint application. 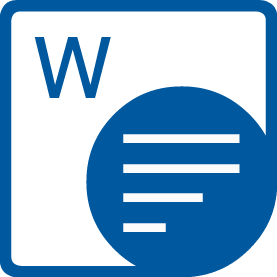 Aspose.Words for SharePoint makes it possible to convert and combine word documents within Microsoft SharePoint applications. It supports format conversion with high fidelity as well as concatenate multiple files during conversion. API can be used to generate reports based on a Microsoft Word template document with data from SQL databases, XML files or SharePoint lists. An overview of Aspose.Words for SharePoint features. 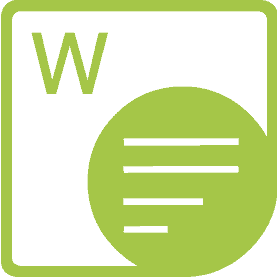 Aspose.Words for SharePoint supports Windows SharePoint Services 3.0 (WSS), SharePoint Foundation and Microsoft SharePoint Server. Aspose.Words for SharePoint supports many popular Word Processing document formats.  Aspose.Words for SharePoint provides the ability to directly convert documents from SharePoint document library to and from many popular office document formats where most of the conversions are done with high fidelity to the original design. Developers having their own internal SharePoint solutions can utilize Aspose.Words for SharePoint's document conversion engine via public API. It gives programmatic access to all supported file formats and conversion options for both single & multiple files. After installation - a new workflow action named Convert via Aspose.Words will be available in SharePoint Designer. This options allows the access to all of the supported formats as well as provides the ability to setup the process (with multiple options) and use subsequent actions to create workflows of any complexity. Aspose.Words for SharePoint allows you to concatenate files, convert files in sub-folders, change destination folder options, overwrite existing files in destination folders and browse destination folder during conversion. Moreover, the app allows to combine any number of input files (in supported formats) in a single output document. You can take files from sub-folders in the document library, choose the desired files, adjust concatenation sequence via simple UI and get a resulting combined file through a minimal number of clicks. Developers can fill documents with data from external data sources such as databases, SharePoint lists or XML data files, and save the result in any supported document format. Aspose.Words for SharePoint is built using managed code that never needs Microsoft Word to be installed on the machine to work with Word document formats conversion. It is a perfect Microsoft Word automation alternative in terms of supported features, security, stability, scalability, speed and price.